Our extensive experience with facelifts in Thailand has shown us that people have facelifts for numerous reasons: to freshen up a tired appearance, reverse the signs of ageing or to simply rejuvenate lost muscle tone and definition. Based in Phuket, facelifts at our surgery won’t drive you into the red or leave your pocket empty. 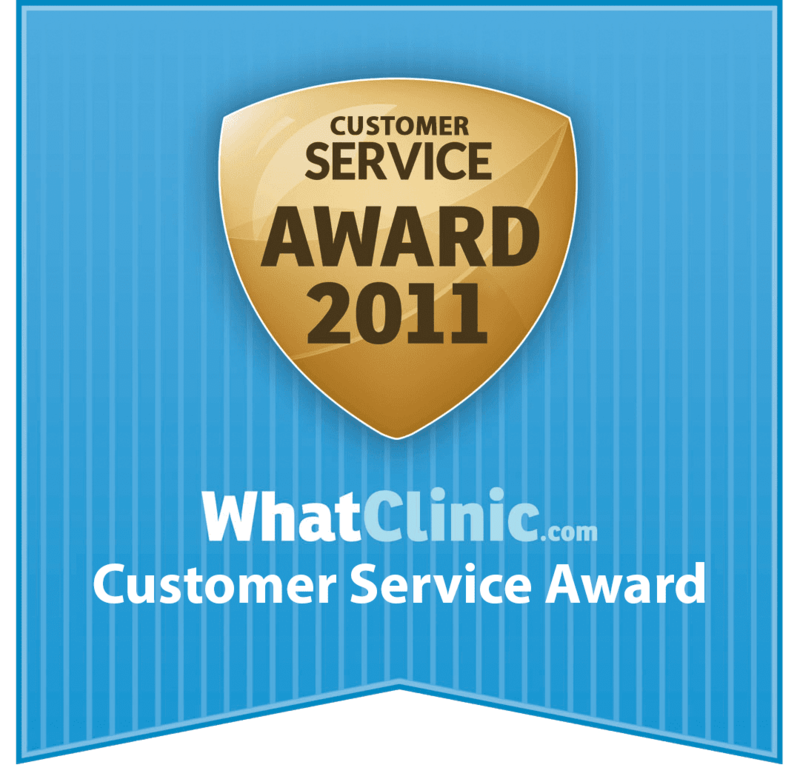 Lotus Medical receives regular enquiries for cosmetic services. Our reputation has been built on the back of our quality service, affordable rates and commitment – we make sure to cater to all your needs and organise your travel and accommodation. The steady flow of happy clients has also strengthened the expertise of our seasoned professionals, so you can rest assured you are receiving quality service. 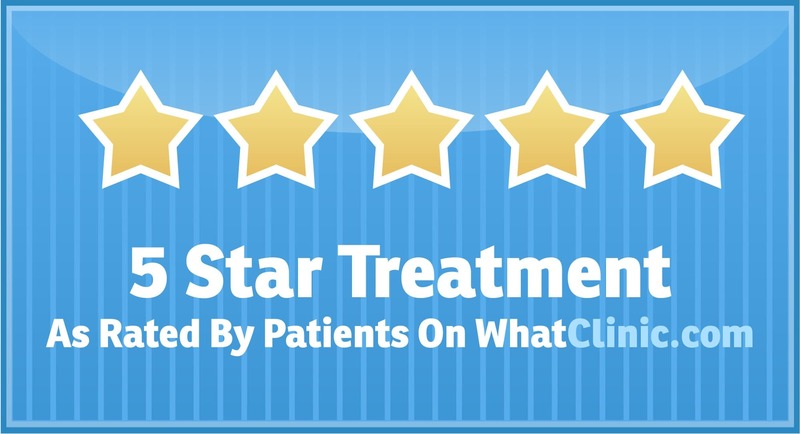 We offer the best facelifts at affordable prices. Contact us today and find out more. 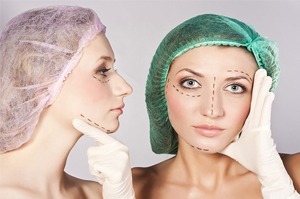 There are several different ways a facelift surgery can be performed. In most cases, a lower facelift is done in combination with neck lift surgery for the best results. In some cases, we will also suggest a brow lift – all of these procedures done together are known as a ‘full facelift’. By comparison, a mini facelift surgery – which is growing rapidly in popularity – addresses wrinkles and sagging skin on the lower third of the face using small incisions placed around the ears. It restores definition to the chin by removing excess tissue and skilfully tightening the remaining tissue. 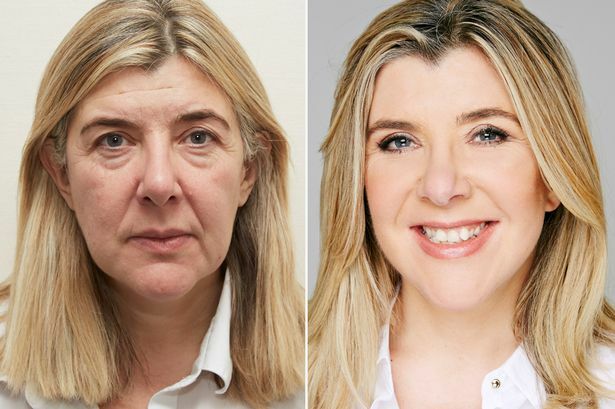 Our dedicated surgeons will advise you on which facelift options are best for you, by reviewing your photos during your face-to-face consultation. Facelift surgery generally lasts between 2-3 hours and is performed under a general anaesthetic. During surgery, your surgeon will make 2-3 incisions along the hairline, behind the ears or underneath the chin. The incisions are made in these particular areas to allow the surgeon to create the more smooth and taught appearance you hope for. If you a have a brow lift, then an incision is made in the hairline to pull the forehead up and to raise the level of the eyebrows. In the case of eyelid surgery, incisions are made around the eyes to remove excess tissue and reveal a more youthful appearance. 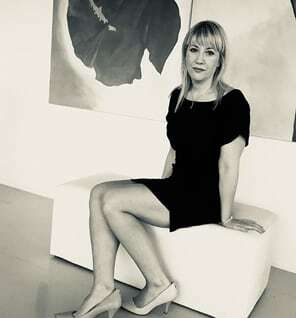 With all our cosmetic surgery offerings, we employ experienced surgical technique, specialist care and the most qualified surgeons and nursing staff to minimise any risk. Our eyelid surgery helps you look as young as you feel and improves the vision of slightly older patients by lifting sagging upper eyelids that obstruct vision. See clearly and let the world see you more clearly. We offer nose augmentation that compliments the unique features and contours of your face. It allows the best features of your face to take centre stage and gives you the confidence you deserve. Chin augmentation is a popular service we offer. It can help shape the underlying structure of your face and ultimately give better balance to the facial features that make you who you are. We are professionals dedicated to helping you achieve your best body. Contact us today. 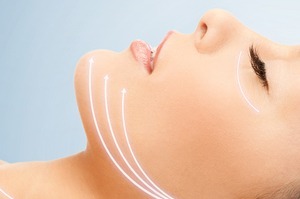 Facelift surgery is a cosmetic surgery to remove wrinkles and other signs of aging from the face. 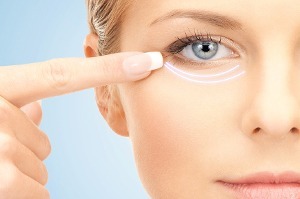 Eyelid surgery, or blepharoplasty, improves the appearance of the upper eyelids or lower eyelids. 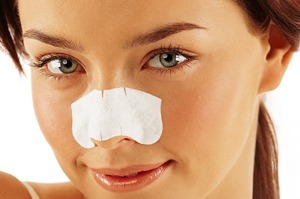 Nose augmentation or Rhinoplasty surgery is a cosmetic procedure to reshape the nose. It can make the nose larger or smaller; change the angle of the nose in relation to the upper lip; alter the tip of the nose; or correct bump or indentations. Chin augmentation is a surgical procedure to reshape or enhance the size of the chin. It may be done either by inserting an implant or by moving or reshaping bones.